Our plans for an orphanage have already taken shape due to a lot of hard work and effort and fund raising that has taken place. 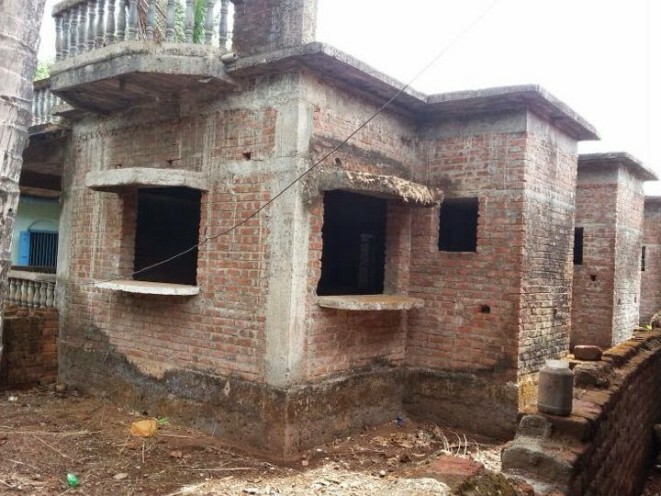 Premises have been purchased and partly renovated, enough to get the orphanage off-the-ground. 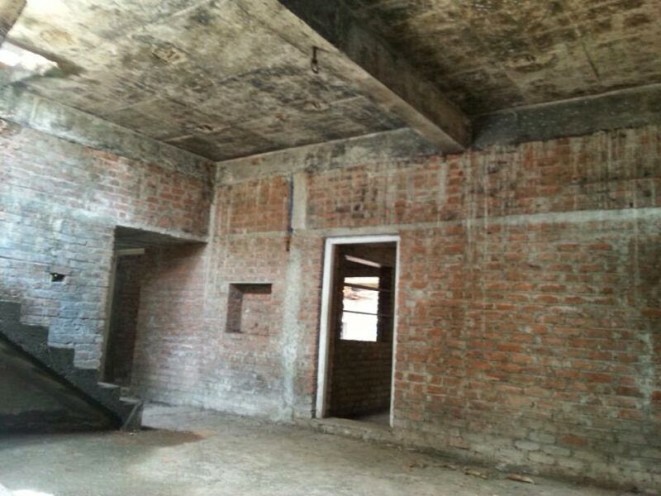 The Orphanage can house up to 30 children and 4 adults when it is fully renovated. 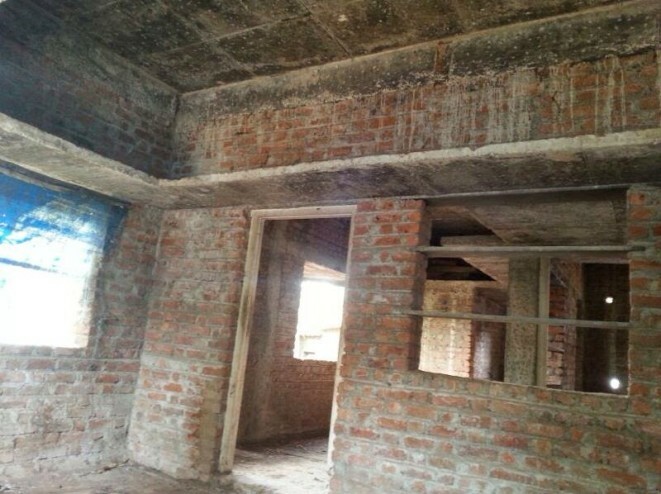 We now need further funds to complete the renovations and for running costs of the Orphanage. Please donate generously for the sake of those who have been disadvantaged and who depend on outside support to have a decent, respectable living.